It’s that time of the year again when preparing your Static Caravan for winter is important. See our other post about preparing your static for the winter season here. During the summer months, while you are spending extended holiday periods at your holiday home, you are on hand to immediately resolve any maintenance issues that might arise. But what to do in winter time, when your caravan may be closed up for the season and you are not likely to be around very often. What preventative treatment can you take to ensure that your Static Caravan remains in a good condition throughout the winter time? 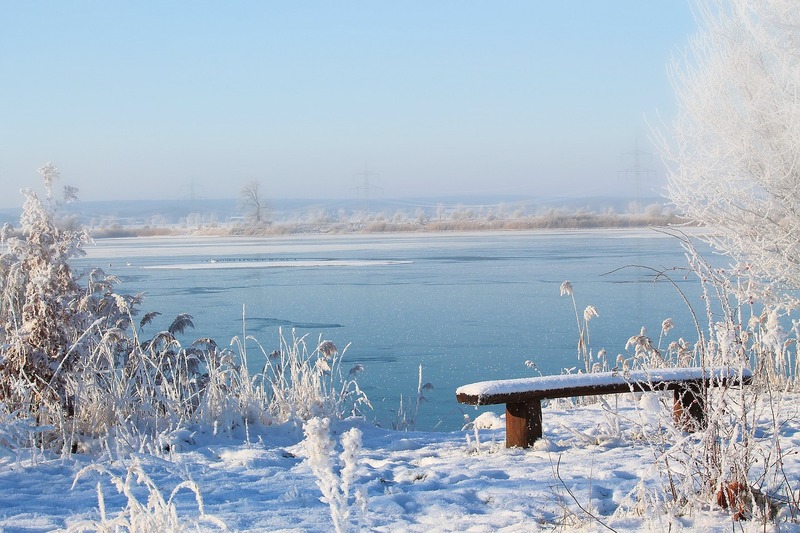 Here at Golden Gate Holiday Centre, we’ve put together a compilation of handy hints for protecting your holiday home over the winter. 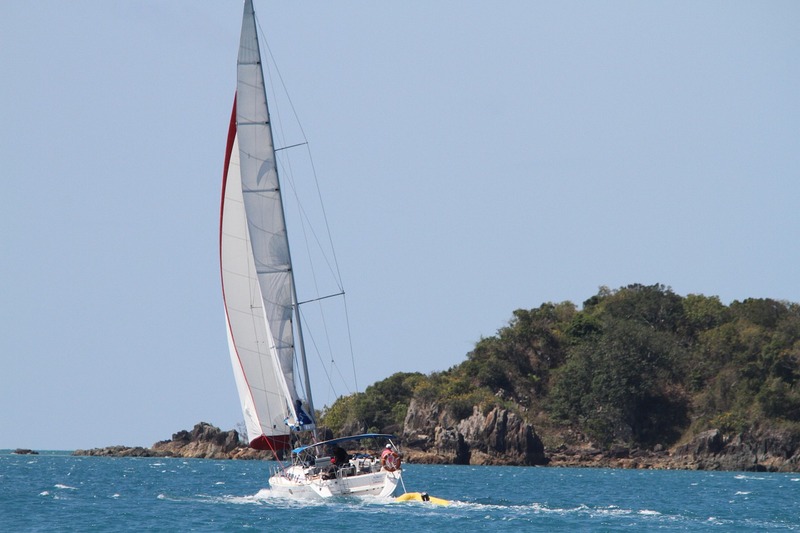 Follow all or some of these tips, and when you return to your caravan next year, you can begin to enjoy your holiday. If you don’t intend to occupy your Static Caravan over the winter months, then ensure that you turn off the water at the mains and drain down all equipment. Are unsure how to do this? Ask for advice at the Site Office where our maintenance team will be able to help you with this drain down procedure. If your central heating system is a sealed boiler unit, there is no need to drain this system, as it contains an anti-freeze solution to prevent it freezing. The anti-freeze levels should be checked when the Gas service engineer carries out his annual boiler check. If your system has a combi-boiler, both the hot and cold water levels should be fully drained as per the manufacturer’s instructions. It’s a wise move to make a visit or two over the winter period to check on your holiday home, especially after a period of nasty snow and icy weather. This will allow you to make checks and carry out any minor repairs that you notice. 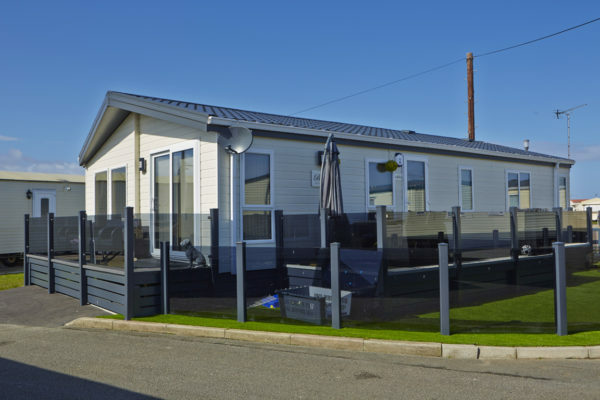 During the winter season, rest assured that if anything does occur at your Static Caravan, our maintenance team at Golden Gate Holiday Centre are on site to take care of your problems. The team also offer an out of hours call service should you need help or advice. If you would like to enquire about the site winter services, please email us via the website contact form, or call us on (01745) 827 425.